A new year, a new outlook... a new wine? Natural wine to be exact. While this movement has been bubbling up in Europe, particularly in France, Italy and Spain, there are very few new world natural wine makers, and even fewer people talking intelligently about it, at least in English. Which is why this New Year&apos;s, we&apos;ve gone straight to the source to find out more about the wine that&apos;s so in line with our foodie philosophy, you won&apos;t believe you&apos;re not drinking it already. 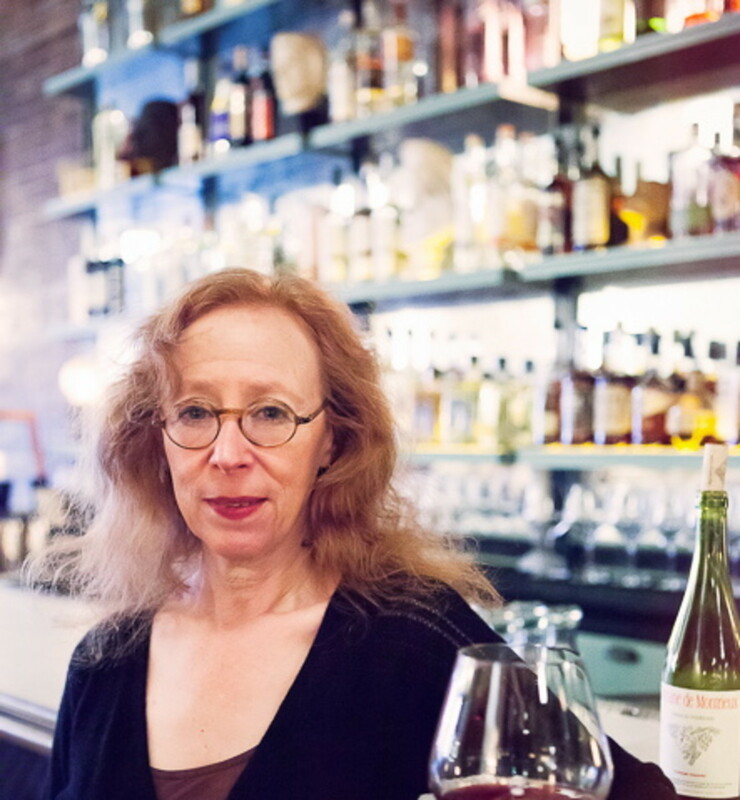 Alice Feiring is a natural wine expert; with over 20 years of wine writing under her belt, Ms. Feiring has been writing about natural wine for longer than just about anyone else out there. A blog, 2 books, and a real wine newsletter help this wine authority spread the word about natural wine -- and she&apos;s sharing a few of her top tips for natural wine in 2015 with Organic Authority. Natural wine, simply put, is wine made without additives. 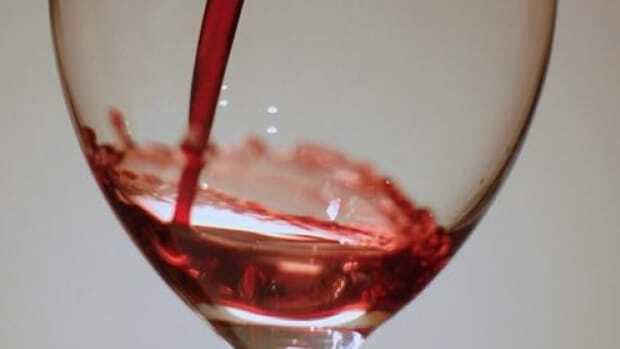 Unlike organic organic or biodynamic wine, natural wine is not a legal certification, but rather a philosophy of making wine using only native and natural yeasts, without added sulfur dioxide. Ms. Feiring is at the forefront of spreading the wealth of knowledge about this very intriguing winemaking process. While the trend is slow-growing Stateside, an increasing interest in the movement in France, some say the birthplace of natural wine, a well as throughout Europe can be seen. "It certainly has been increasingly hot in France for the past 20 years and a few years ago ignited in Spain and Italy," Ms. Feiring says. "It is just kicking off in South Africa, and this is very exciting." "If you care about your food, it makes sense to also care about the wine you take in," Ms. Feiring says. Listening yet, Organic Authority veterans? We all know you care about your food, where it comes from and how it&apos;s grown. And as Ms. Feiring explains, the leap to natural wine doesn&apos;t take much. 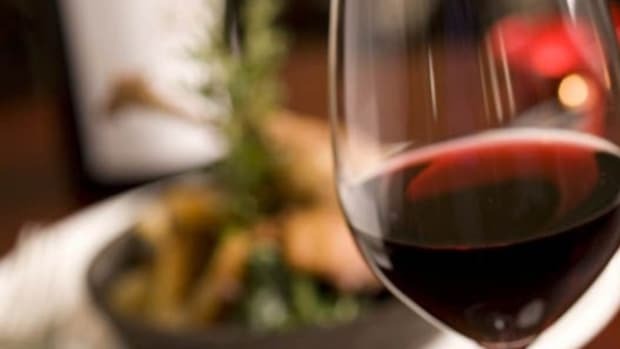 "It makes no sense to want artisanal, organic and minimally processed food, with pure ingredients, and then drink wine with many additives from poor viticulture." Like with organic food, making the switch to natural wine isn&apos;t just about things that you don&apos;t want in your body, but things that you do want: in your body, on your plate, and in your glass. Remember the first time you tried a fresh, organic, vine-ripened peach? 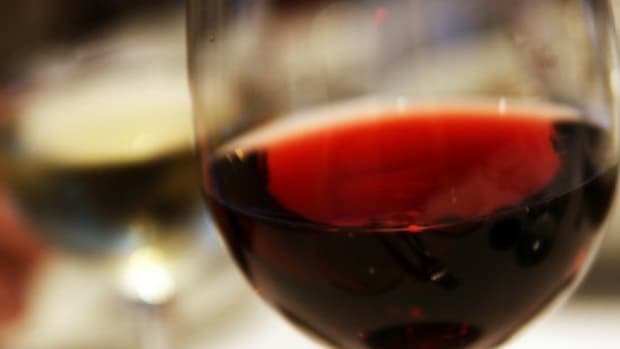 A glass of natural wine is just the same. When asked why she started drinking natural wine, Ms. Feiring has a very simple answer. "The taste! It was that alone. Then I realized that they were from organic viticulture with little intervention and truly terroir based, the reason I was attracted to wine in the first place." But all those years of learning about winemakers making organic or biodynamic wines may not have prepared you for a whole new world of wineries and vintages. Luckily, Ms. Feiring is in the business of taking that search out of your hands; her expertise is the perfect way for natural wine newbies to take their first steps into this new world of wine. 2015 is an exciting year to be trying natural wine for the first time. 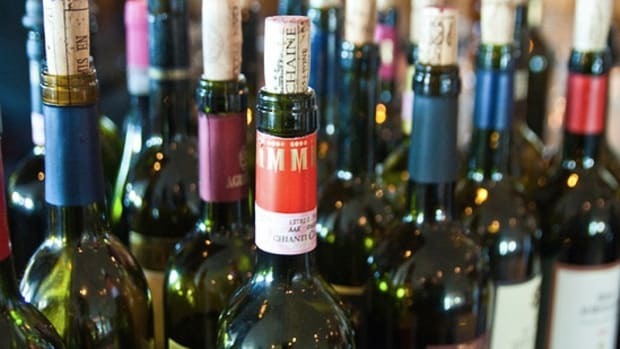 The movement is blossoming, and more and more exciting wines will be hitting the shelves. 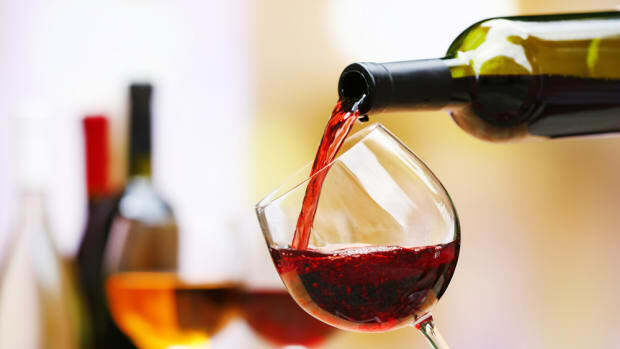 Ms. Feiring is recommending several wines from all over the world for the new year. "Anything from Mas Coutelou in the Languedoc," she recommends, citing the winery with 10 different bottles for sale this year including the self-defined "mythical" Les Copains, which hasn&apos;t been seen on the market since 2003. She also recommends "Domaine de la Patience 2014 Nemausa (...) an incredible bargain at $14." The winery in Nimes makes wines that are both natural and organic, which is not an industry standard but is definitely a welcome plus! "Alberto Nanclares&apos; Albarinos are exquisite," she says of the Spanish winemaker&apos;s Galician natural white wine. And as for American winemakers, "Lo-Fi from Santa Ynez Valley in California" makes the list. Ms. Feiring even says that we can "look for more natural from the New World" in the coming year. And don&apos;t forget to start the new year with some natural bubbly! Ms. Feiring has a few recommendations for sparkling wines as well. "Beaufort and Vouette Sorbée champagnes for those who want the real thing. For bubbles, I love the Col Fondo prosecco, Ca’ dei Zago NV Col Fondo Prosecco is excellent. So are sparkling wines from the Jura, I especially love those from Stéphane Tissot. You might also look for the southern Burgundy sparkler from Céline & Laurent Tripoz." Quite a few choices to make this New Year both bubbly and bright! 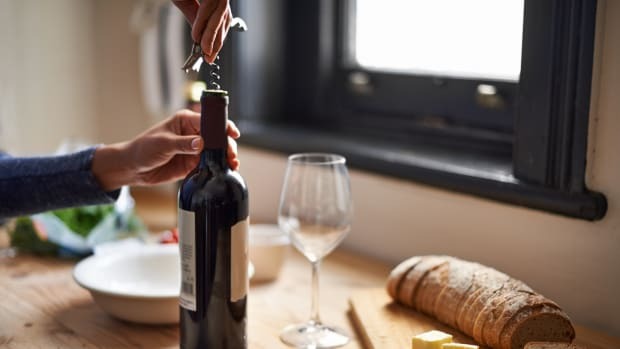 You may be well accustomed to drinking and serving wine, but natural wine may not always react the same way to its surroundings. 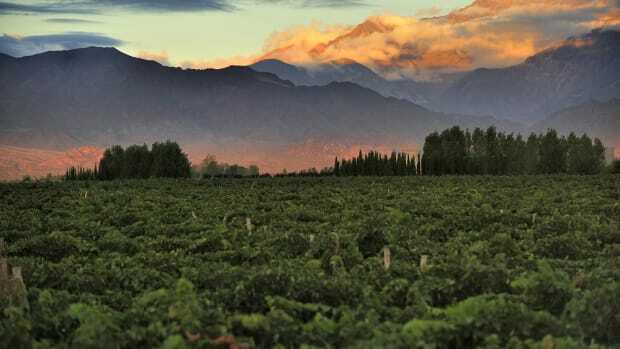 "As these wines have no to low sulfur, they need oxygen," Ms. Feiring explains. "So decanting is never a bad idea, especially as they could have a little prickle from carbon dioxide and a decant takes care of that." And tasting these wines changes as well. "As far as taste, just forget everything you knew in the past and keep an open mind. Sometimes there can be high toned aroma of hard cider; sometimes they can be cloudy, but these are not problems." 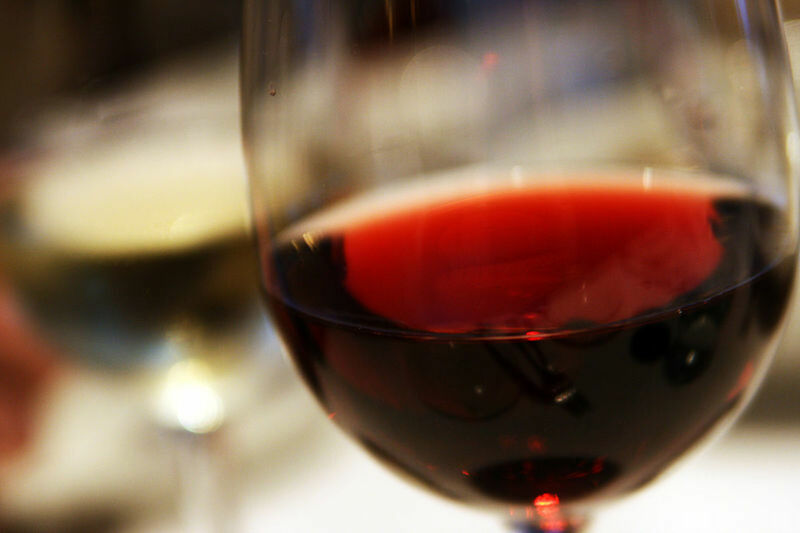 Try to adjust your palate to the wine, and trust your nose. If all of this feels a bit overwhelming, the expert can be of even more help. She runs both the Feiring Wine Society and the Feiring Line, a newsletter for wine lovers. Members of the society "get to have very personal selections from me. I only select wines that I feel my members SHOULD taste because I love the wines or they ned to know about them for personal growth. No one else does this." Those who have no idea where to start or don&apos;t know where to source natural wines near them may want to start here. 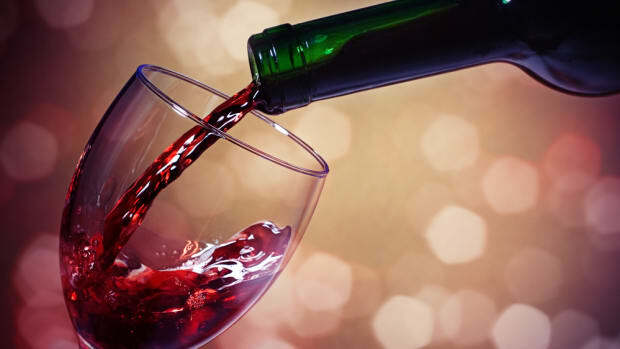 "For the Feiring Line Newsletter which is read in 14 different countries, it&apos;s the only English-based newsletter focusing on natural wines and the issues with natural wine recommendations as well," Ms. Feiring says. Her recommendations, not only for the beginning of 2015, but for the rest of the year, can be found inside.